Carrots 'Little finger' (Daucus carota 'Little finger'): growing, planting, caring. Small carrots, perfect for snacks ! 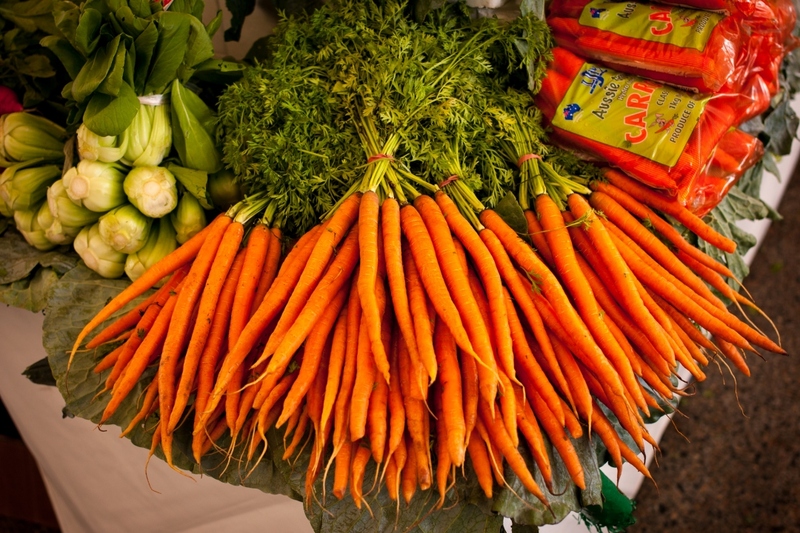 Small, tender, sweet carrots, perfect for harvesting early ! Variety of carrots of small size, and thin as the finger! Sow the 'Little Fingers' rather early in the season - from March to July, for a summer harvest, in rows 10 cm apart, with sunny exposure. Sow tight and if possible, protect the soil so that it remains moist until seedling development. Little fingers should be less thined out than other varieties - they need less space.